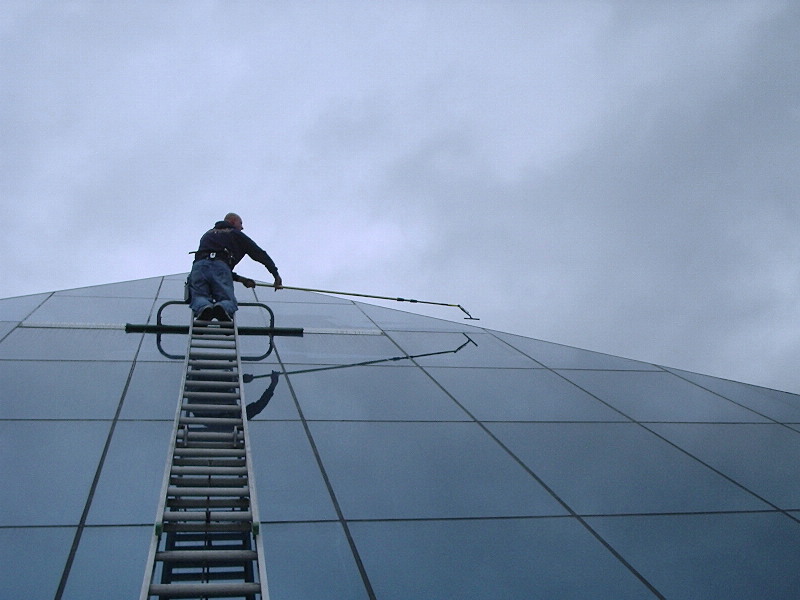 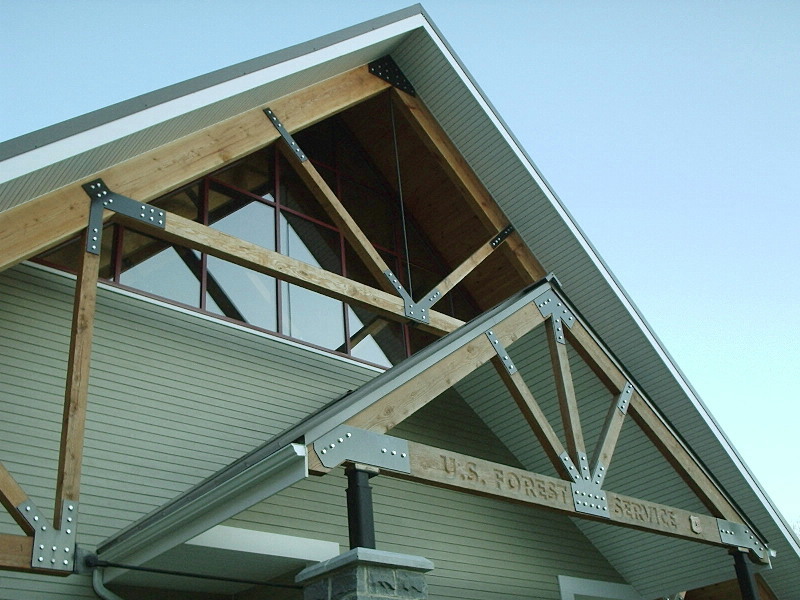 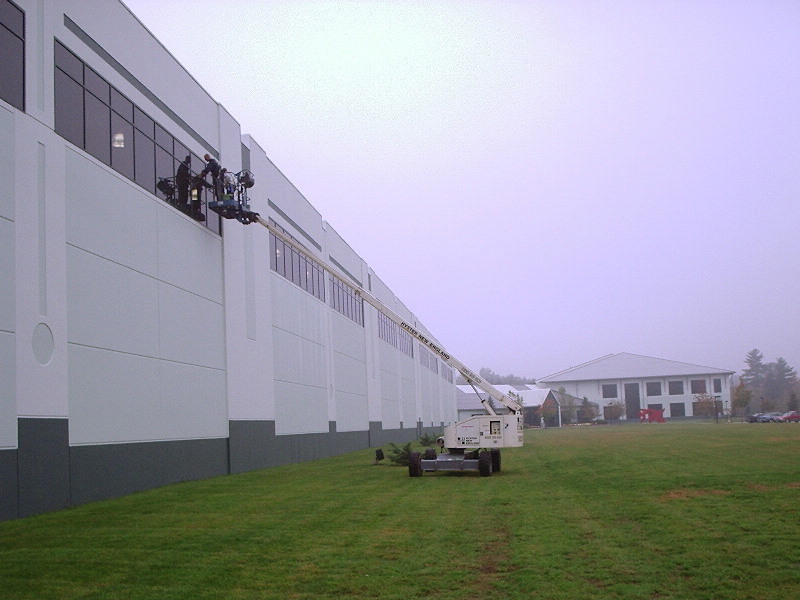 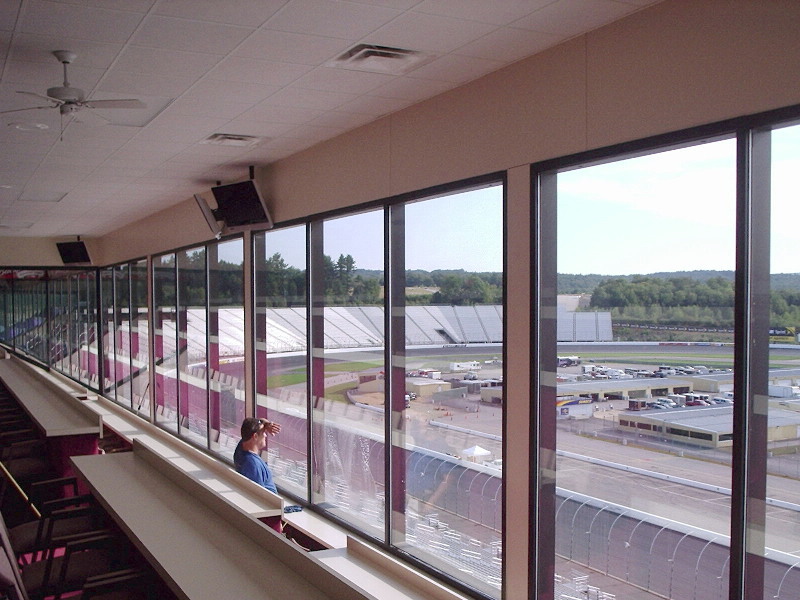 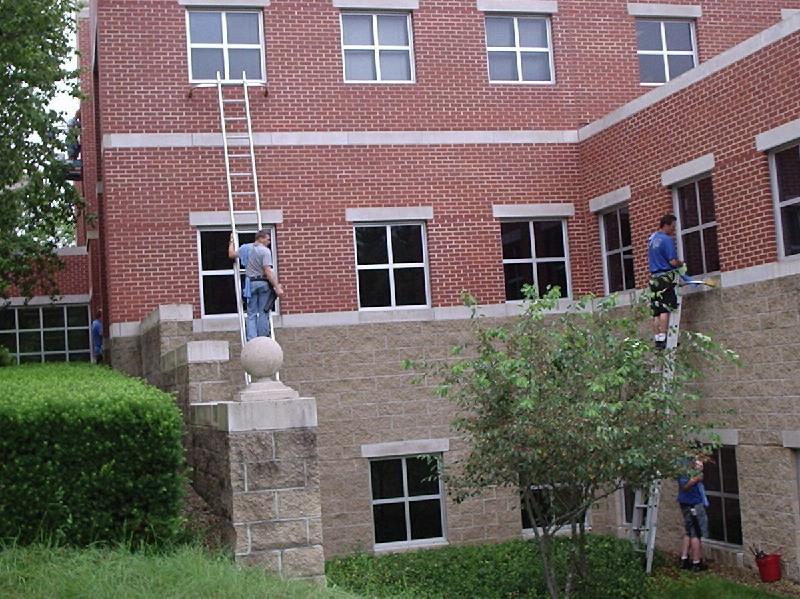 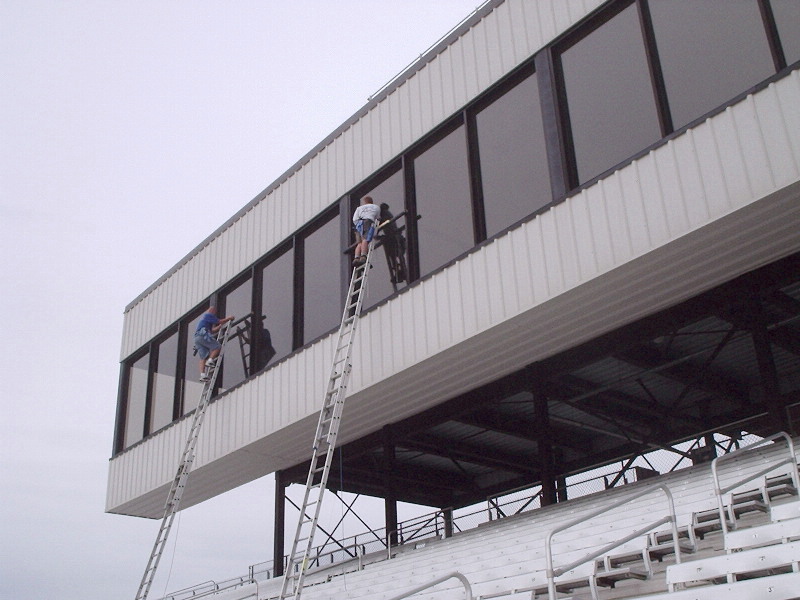 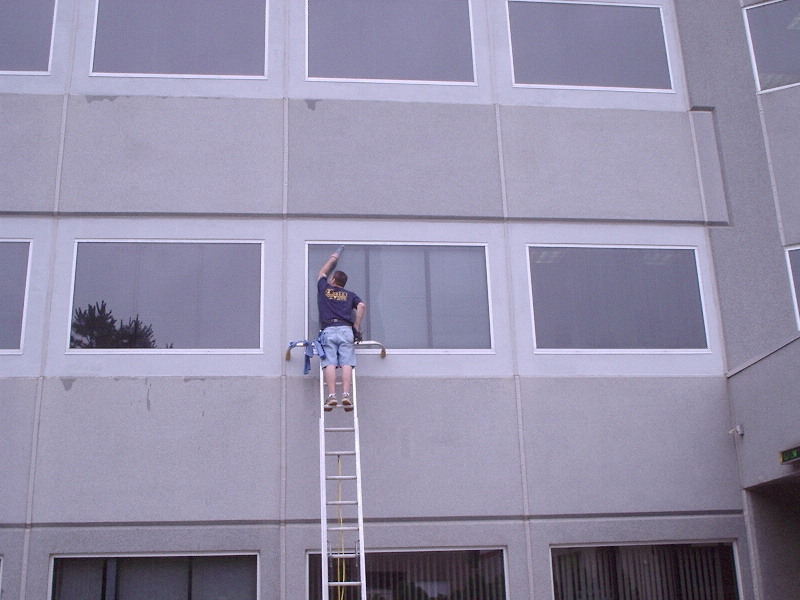 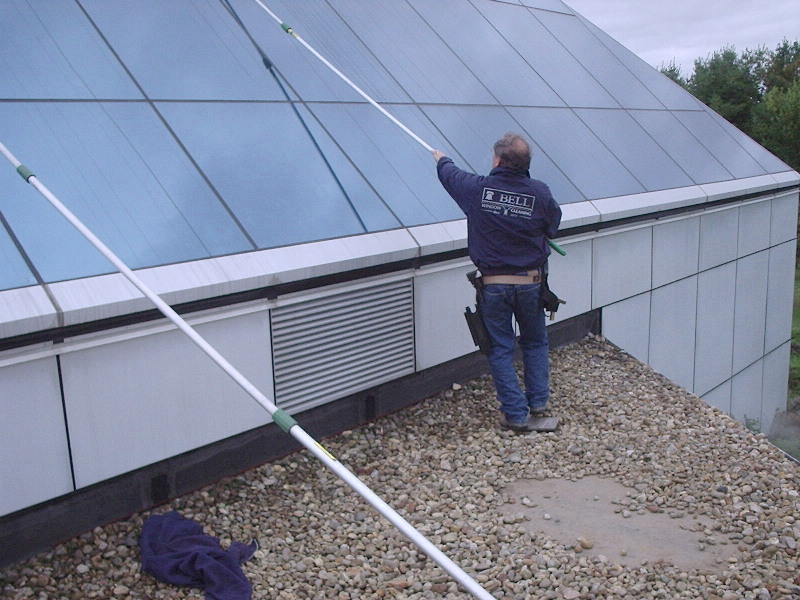 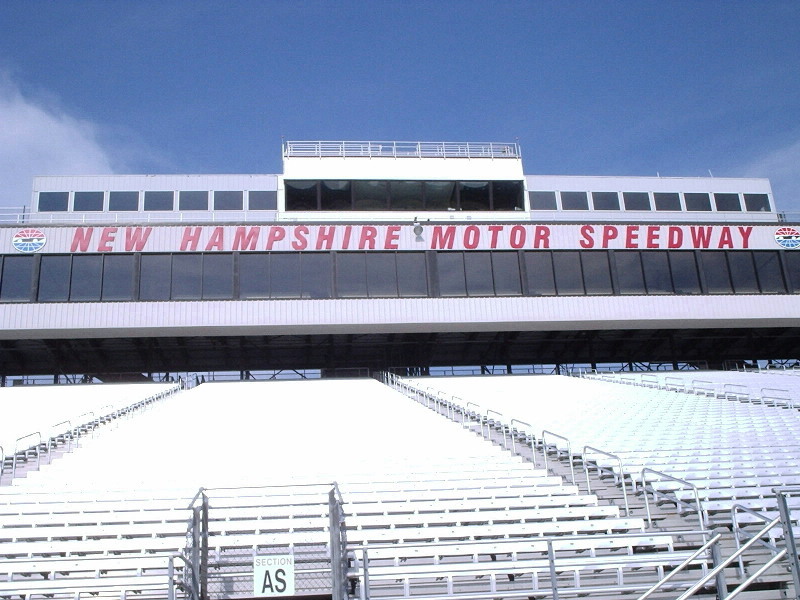 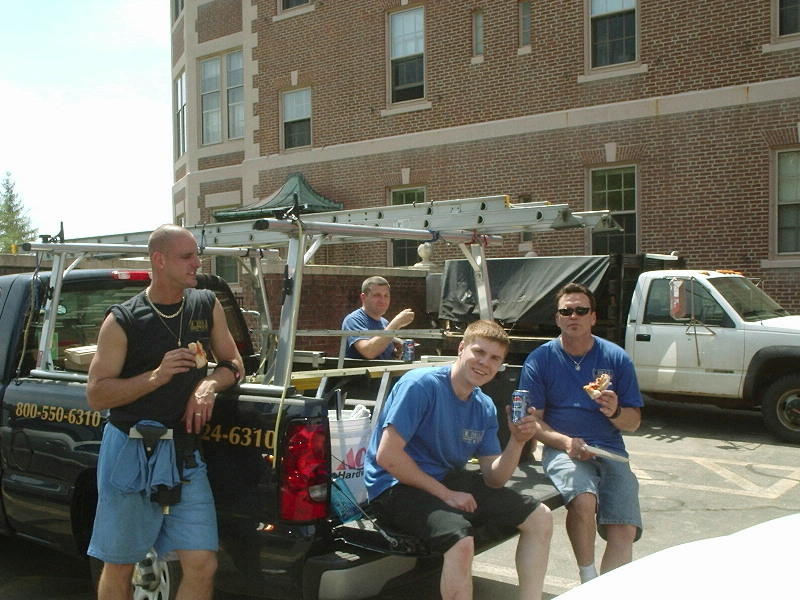 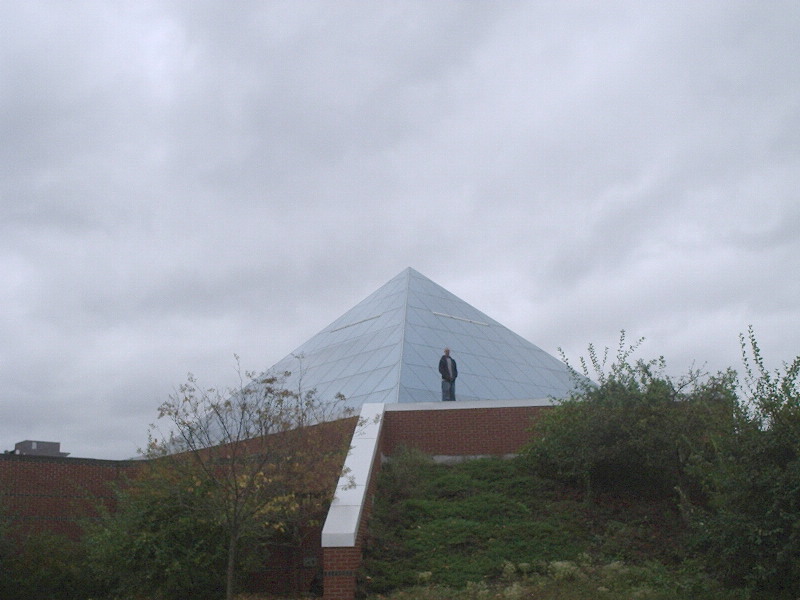 We clean windows for many low-rise office buildings along the I-93 and Everett Turnpike corridor. 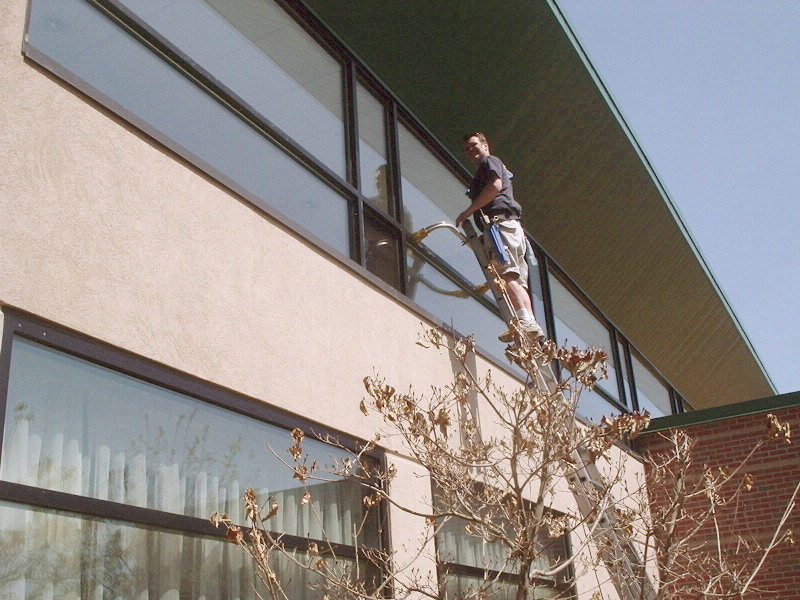 We can clean outside only or inside and out. 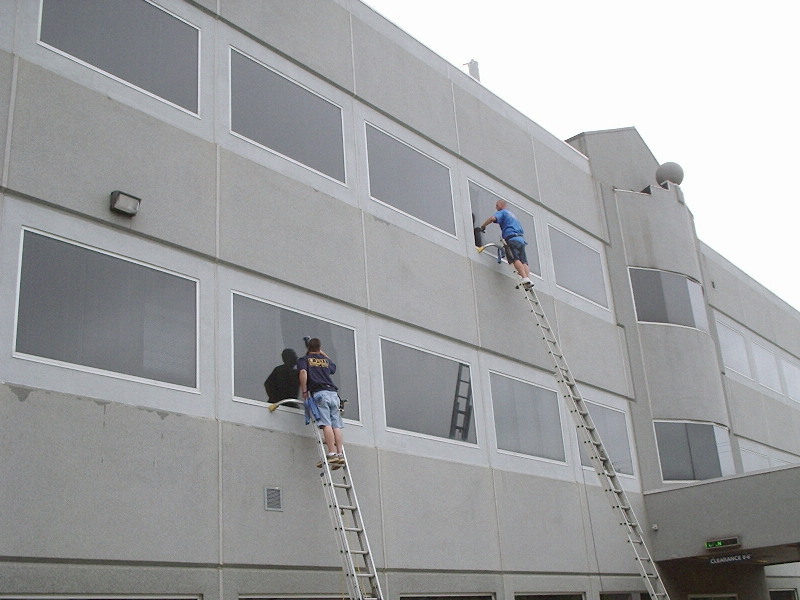 Many clients have interoffice glass we also clean.